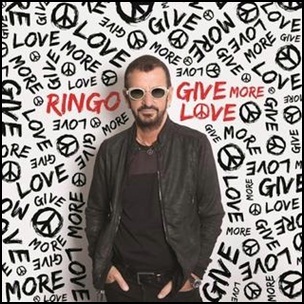 On September 15, 2017, “UM” label released “Give More Love”, the 19th Ringo Starr studio album. It was recorded in 2017, at “Roccabella West” in Los Angeles; “Fred’s Kitchen” in Stockholm, and was produced by Ringo Starr. 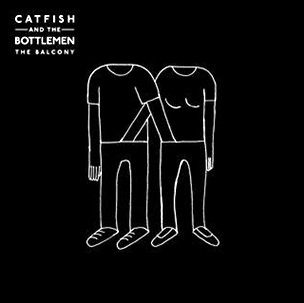 On September 15, 2014, “Island” label released “The Balcony”, the debut Catfish and the Bottlemen studio albm. It was recorded in 2014, and was produced by Jim Abbiss. Lyrics by Van McCann, music by Van McCann, Billy Bibby, Benji Blakeway and Bob Hall. 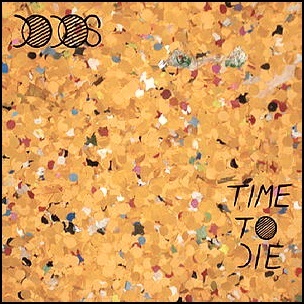 On September 15, 2009, “Frenchkiss” label released “Time to Die”, the third Dodos album. It was recorded in 2009, and was produced by Phil Ek. 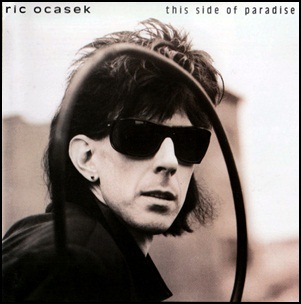 On September 15, 1986, “Geffen” label released “This Side of Paradise”, the second Ric Ocasek studio album. It was recorded in 1973, at “Electric Lady Studios” in New York City, “The Woolhall” and “The Town House” in London, and was produced by Ric Ocasek, Chris Hughes and Ross Cullum. All tracks by Ric Ocasek except where noted. 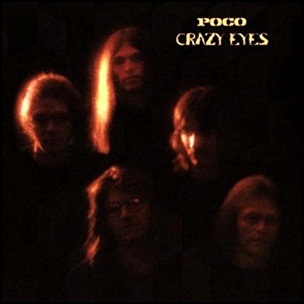 On September 15, 1973, “Epic” label released “Crazy Eyes”, the fifth Poco studio album. 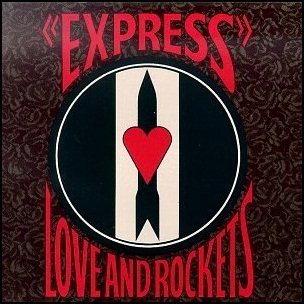 It was recorded in May 1973, and was produced by Jack Richardson. 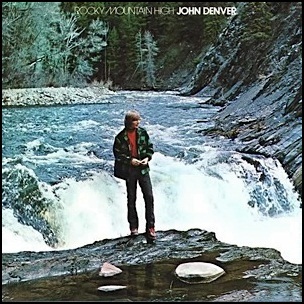 On September 15, 1972, “RCA” label released “Rocky Mountain High”, the sixth John Denver album. It was recorded in 1972, and was produced by Milton Okun.